Composed by George Walker. LKM Music. Classical. 80 pages. 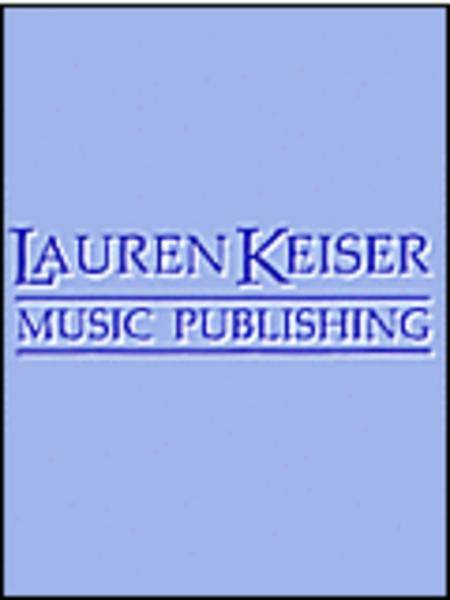 Lauren Keiser Music Publishing #X077417. 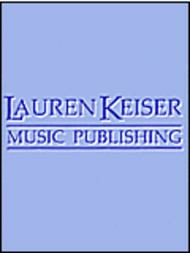 Published by Lauren Keiser Music Publishing (HL.41165).